When we are working with huge piles of documents containing tons of information, it is hard for us to quickly read and analyze them when we want to use them for our different tasks. We still need to read long articles in order to acquire the information that we want, and this would surely consume our precious time. You may also see medical chart examples. To address this problem, charts are being used by a lot of people, businessmen, analysts, researchers, students, teachers, and many others who are needing a graphical representation of the information that they need for an easy read. General Charts do not only summarize the information but also organize them in a manner easily readable and comprehensible by the readers. 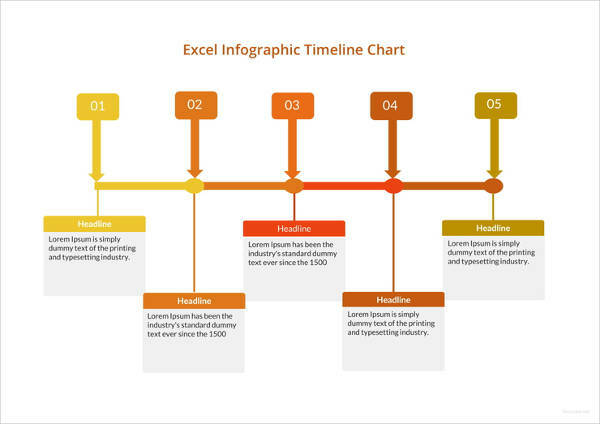 There are a lot of types of charts, and some of them are presented in the examples of charts in Excel below. 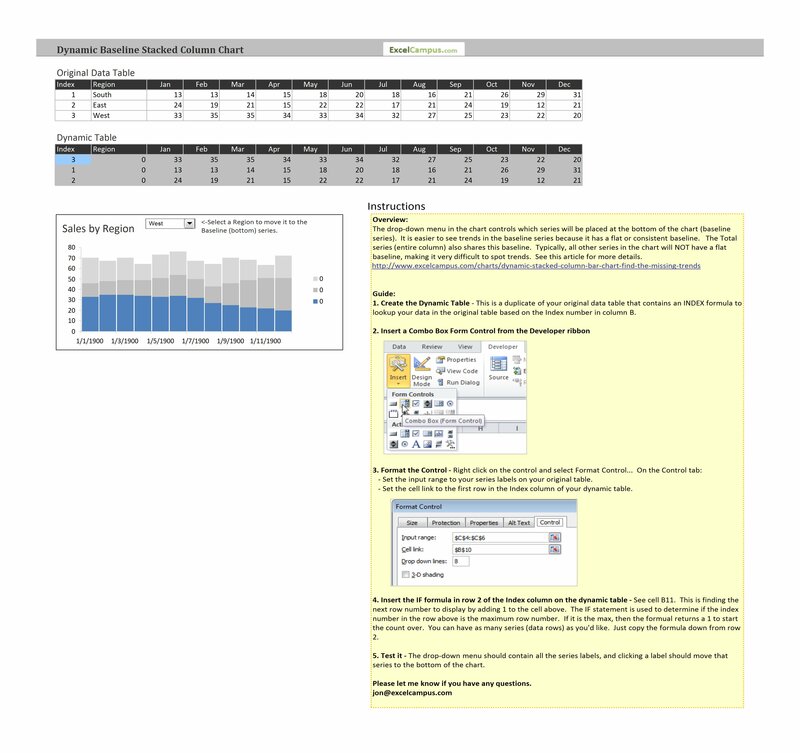 Excel provides you different types of charts that suit your purpose. Based on the type of data, you can create a chart. You can also change the chart type later. Excel offers a wide variety of types of charts with different functions in order to cater the different needs of the users. The major types of simple chart that are offered in Excel are as follows: column chart, line chart, pie chart, doughnut chart, bar chart, area chart, XY (scatter) chart, bubble chart, stock chart, surface chart, radar chart, and combo chart. 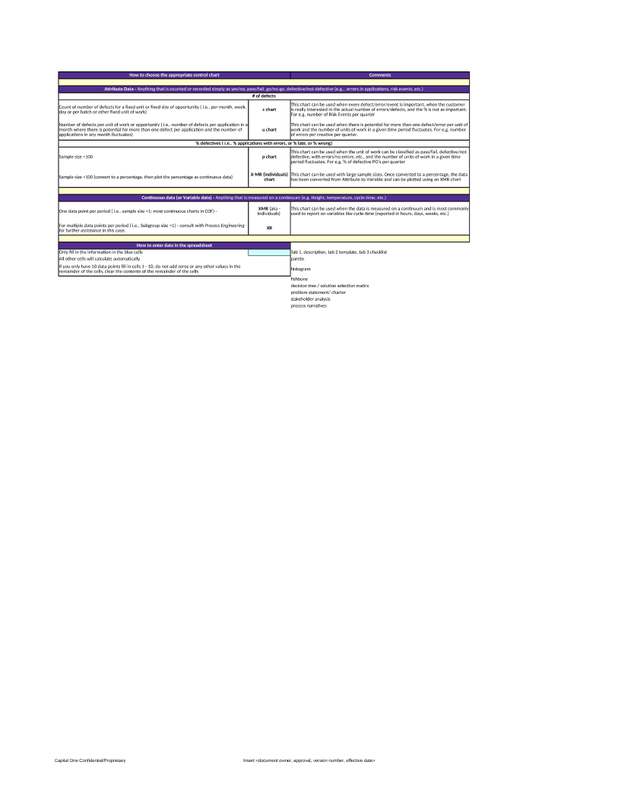 These major types of chart have several subtypes, and these will be discussed in the succeeding sections. Clustered column. This chart displays more than one data series in clustered vertical columns. The clustered columns allow the comparison of multiple series, but they may become visually complex at times. They work best in certain cases where the data points are limited. You may also see price chart examples. Stacked column. This basic chart allows part-to-whole comparisons over time or across categories. Using this chart, the change over time can easily be compared as evidenced by the column lengths. 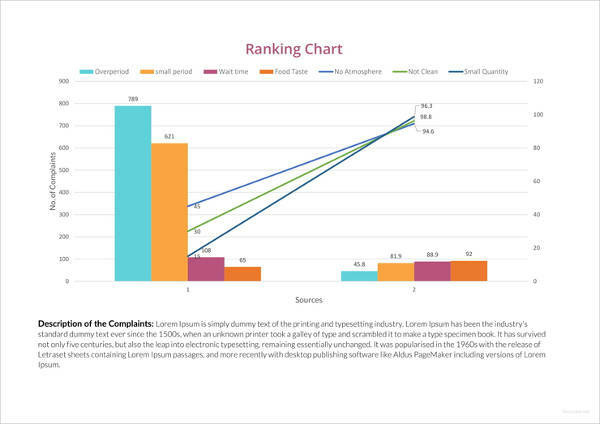 However, as more categories are being added, stacked column charts may become complicated. 100% stacked column. This chart shows the relative percentage of multiple data series in stacked columns, where the total of stacked columns always equals 100%. It can also show the part-to-whole proportions over time. You may also like daily chart examples. 3D clustered column. A three-dimensional version of the clustered column. 3D stacked column. A three-dimensional version of the stacked column. 3D 100% stacked column. A three-dimensional version of the 100% stacked column. 3D column. 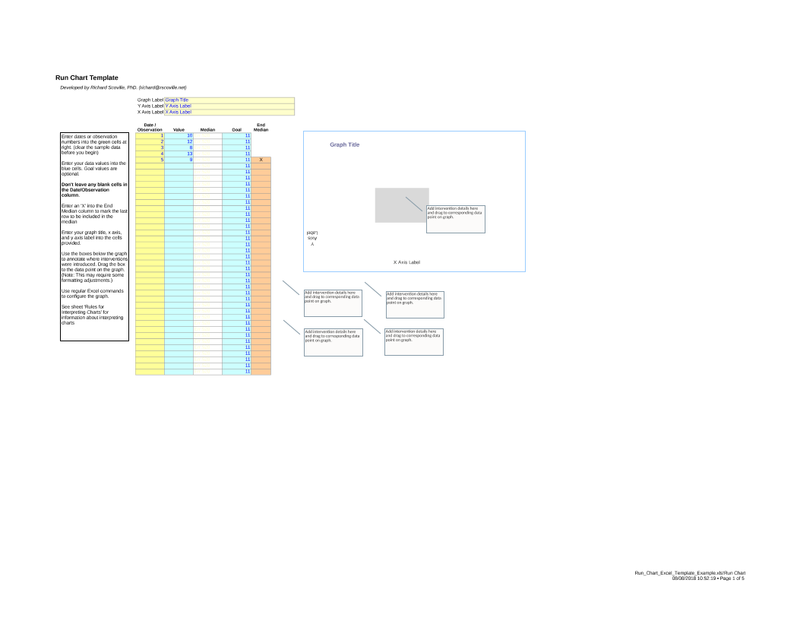 A simple three-dimensional column chart. Line charts show continuous data over time. This is presented on an evenly scaled axis, which is ideal for presenting trends in data at equal intervals. Information presented in a line chart can be easily interpreted as category data is distributed evenly along the horizontal axis and the value data is distributed evenly along the vertical axis. You may also check out temperature chart examples. Stacked line. This subtype of line chart is an line chart where the lines do not overlap because they are cumulative at each point. The values are represented on the y axis while the categories are represented on the x axis. You might be interested in comparison chart examples. 100% stacked line. Very closely similar to the previous one, the lines in this chart do not overlap because they are cumulative at each point. The lines reach a total of 100% of the axis range at each point. And again, the values are represented on the y axis and categories are represented on the x axis. 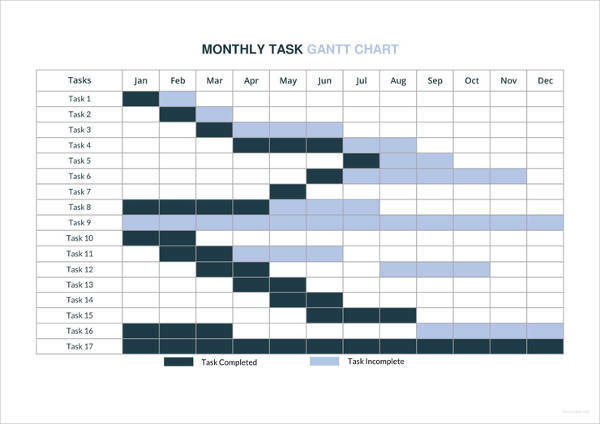 You may also see measurement chart examples. Line with markers. This chart shows the data points in addition to the line that connects each data point. Stacked line with markers. A stacked line chart with markers showing the data points. 100% stacked line with markers. A 100% stacked line chart with markers showing the data points. 3D line. A three-dimensional line chart. This formal chart presents the size of items in one data series, proportional to the sum of the items. This is a circular statistical graphic representation which is divided into slices to illustrate numerical proportion of the data where the data points are shown as a percentage of the whole pie. 3D pie. A three-dimensional version of the pie chart. Pie of pie. This expresses a part-to-whole relationship where all pieces together represent 100%. This works best when displaying data with only small number of categories. A portion of the large pie, or the slice, is being divided again into smaller parts which comprise the slice. You may also see daily chart examples. Bar of pie. In this subtype of line chart, a breakdown of one portion of the pie is being displayed in a bar with a corresponding percentage and brief description. A doughnut chart is closely similar to a pie chart only that it has a hole inside, similar to a doughnut. The blank center can be used for additional information about the data being included. It is usually preferred by many since it supports multiple statistics at once and it provides a better data intensity ratio as compared to standard pie charts. A bar chart illustrates the data with rectangular bars with heights or lengths proportional to the values that they represent. The bars in a bar chart can be plotted vertically or horizontally depending on your preference. The categories are organized along the x axis while the values are organized along the y axis. The different variants of bar chart are as follows: clustered bar, stacked bar, 100% stacked bar, 3D clustered bar, 3D stacked bar, and 3D 100% stacked bar. You may also like music chart examples. An area chart is used to plot the change over time and draw attention the to the total values in the set of data. It also shows the relationship of parts to whole by showing the sum of the plotted values. The area between axis and line are usually presented with colors, textures, or hatchings. The different variants of bar chart are as follows: clustered area, stacked area, 100% stacked area, 3D clustered area, 3D stacked area, and 3D 100% stacked area. 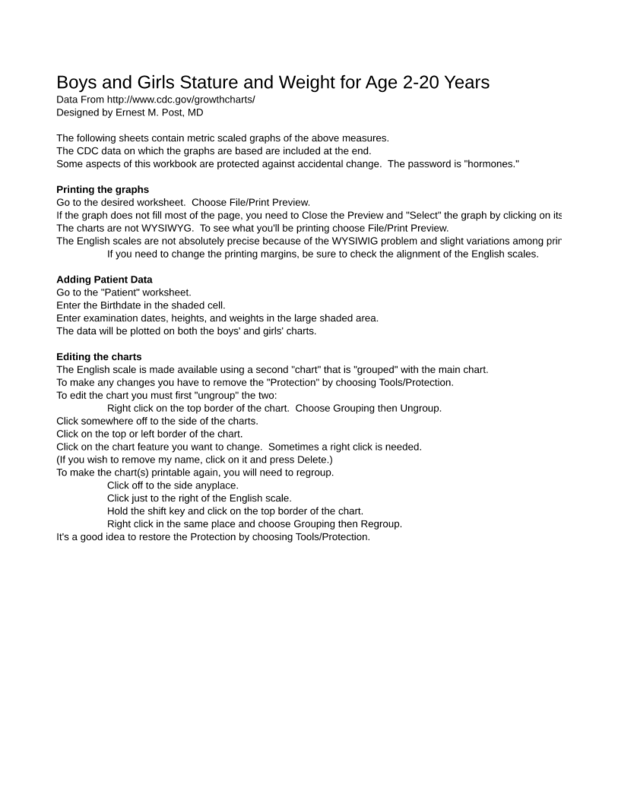 You may also check out chart note examples. 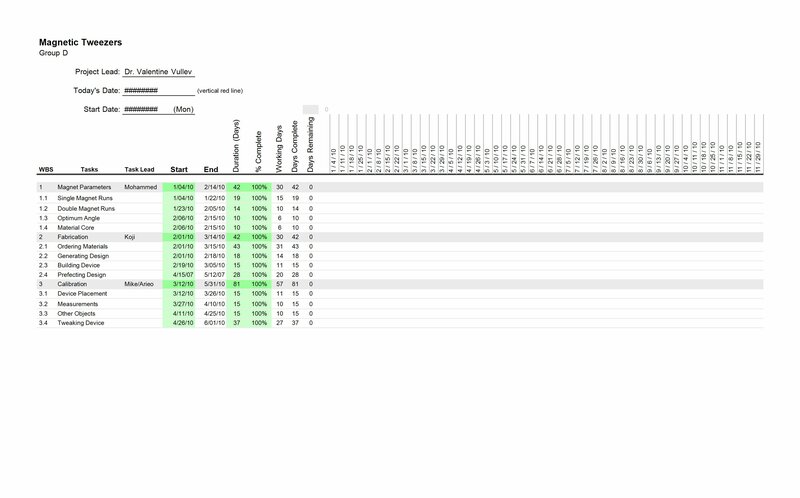 XY (scatter) charts are usually used in scientific, statistical, and engineering data for showing and comparing numeric values. It has two value axes, namely the horizontal value axis or the x axis and the vertical value axis or the y axis. In this chart, it combines x and y values into single data points and displays them in irregular intervals. You might be interested in metric conversion chart examples. 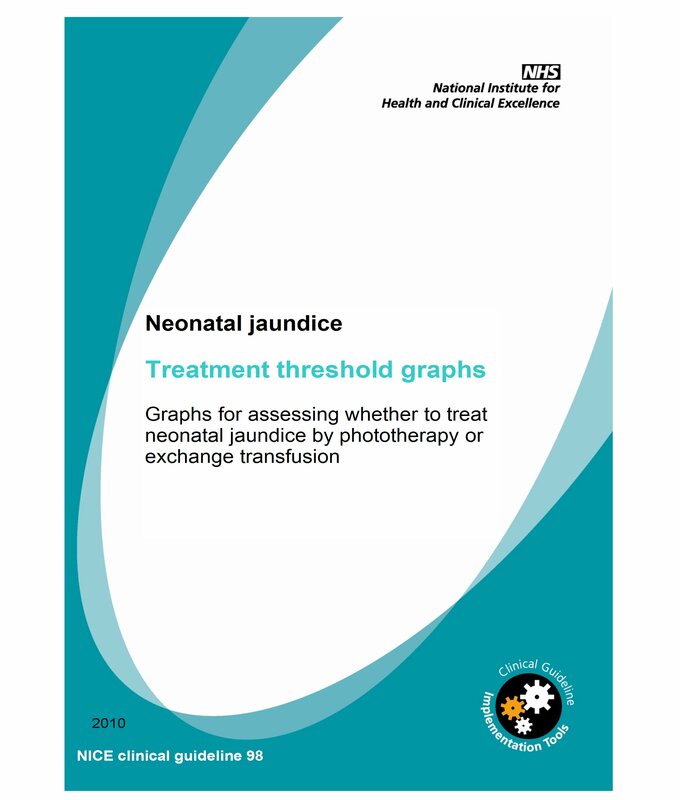 A scatter chart has the following variants: scatter with smooth lines and markers, scatter with smooth lines, 3D scatter with smooth lines and markers, and 3D scatter with smooth lines. This standard chart displays three dimensions of data. Each entity has a triplet which is plotted as a disk that expresses two of the first values through the disk’s location on the chart and the third through its size. This chart is useful in understanding the social, scientific, medical, and economical relationships. This is a variation of the scatter plot, but the data points are replaced with bubbles. The subtypes of a bubble chart are simple bubble chart and bubble with 3D effect. High-low-close. This requires three series of values in the following order: high, low, and close. Open-high-low-close. This requires four series of values in the following order: open, high, low, and close. Volume-high-low-close. This requires four series of values in the following order: volume, high, low, and close. Volume-open-high-low-close. This requires five series of values in the following order: volume, open, high, low, and close. You may also see size chart examples. This chart is useful when you want to find the optimum combination given two sets of data. Colors and patterns are used to indicate areas that are in the same range of values. 3D surface. 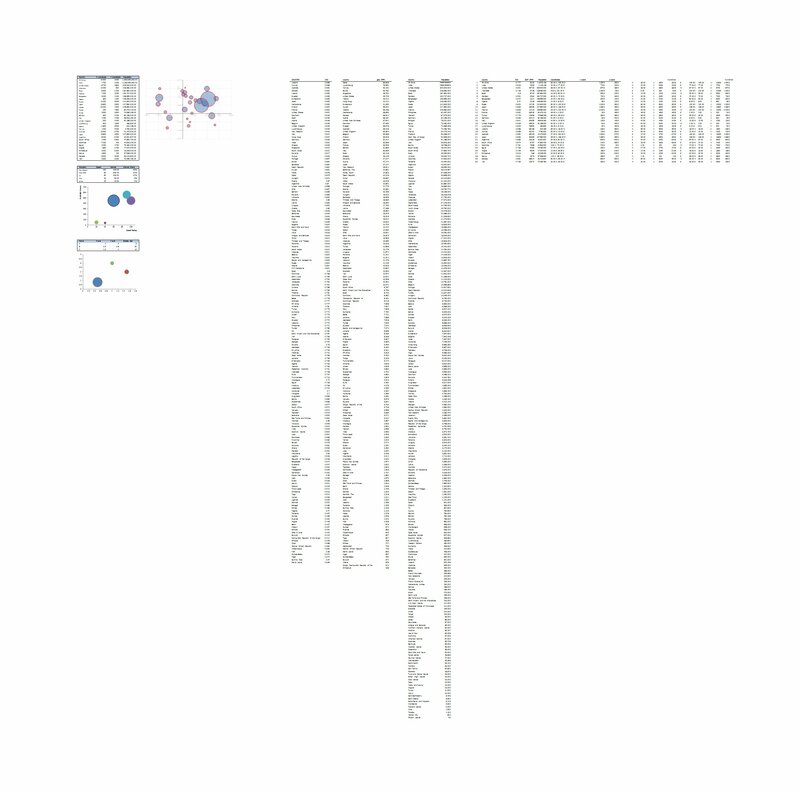 This chart shows a three-dimensional view of the data that presents the relationships between large amounts of data that may otherwise be difficult to see. Wireframe 3D surface. This is a type of surface chart without a color on its surface, and it only show the lines. Contour. This chart is a surface chart viewed from above similar to 2D topographic maps. In this type of chart, The color bands represent specific ranges of the values, while the lines are the ones that connect the interpolated points of equal value. 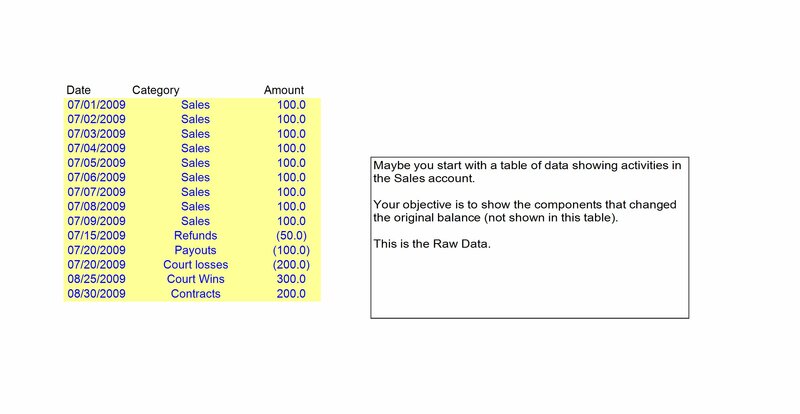 You may also like reward chart examples. Wireframe contour. Similar to contour, this is a surface chart viewed from above and shows only the lines without the color bands on the surface. Radar with markers. This shows the values that are relative to a center point as well as the markers for the individual points. Filled radar. In this type of chart, the area covered by a data series is filled with a color, hence filled radar. And again, this chart shows values that are relative to a center point. You may also check out wedding chart examples. This is a combination of two or more chart for the data to be easily understood. The following are the subtypes of combo chart: clustered column—line, clustered column—line on secondary axis, stacked area—clustered column, and custom combination. 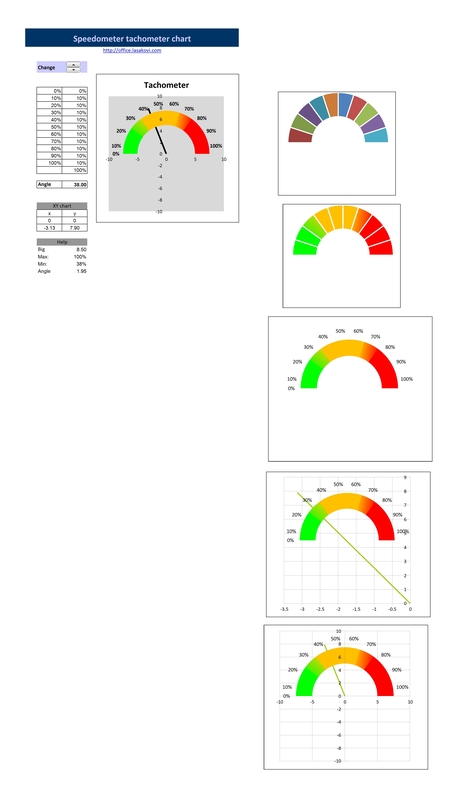 You may also see control chart examples. The above are the common charts that you can see and use in the software program, Microsoft Excel. 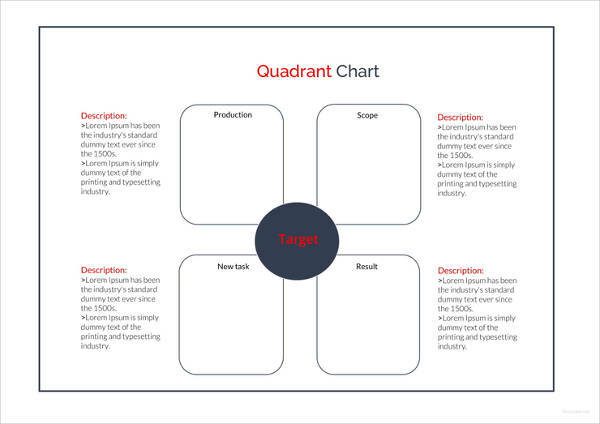 Explore more on these charts to achieve your desired presentation of your own chart. Carefully choose a chart that is appropriate for your data and information because different types of chart serve different purposes for their users. 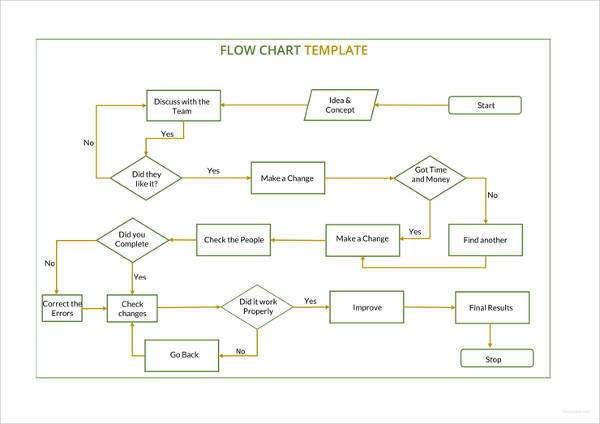 You may also like business flow chart examples. Charts are helpful for many users because through standard charts, large quantities of data and relationships can easily be interpreted, understood, and analyzed. It presents data clearly and concisely which is important to many users especially those who are dealing with large files. Microsoft Excel is a software program that is commonly used by creators of charts, for this application can easily create the chart you wanted to achieve. There are a lot of Excel charts that are offered in Excel such as column chart, line chart, pie chart, doughnut chart, bar chart, area chart, XY (scatter) chart, bubble chart, stock chart, surface chart, radar chart, and combo chart. These sample charts as well as their subtypes can easily be created through the use of the application MS Excel. The examples above are some of the charts that you can create using MS Excel. 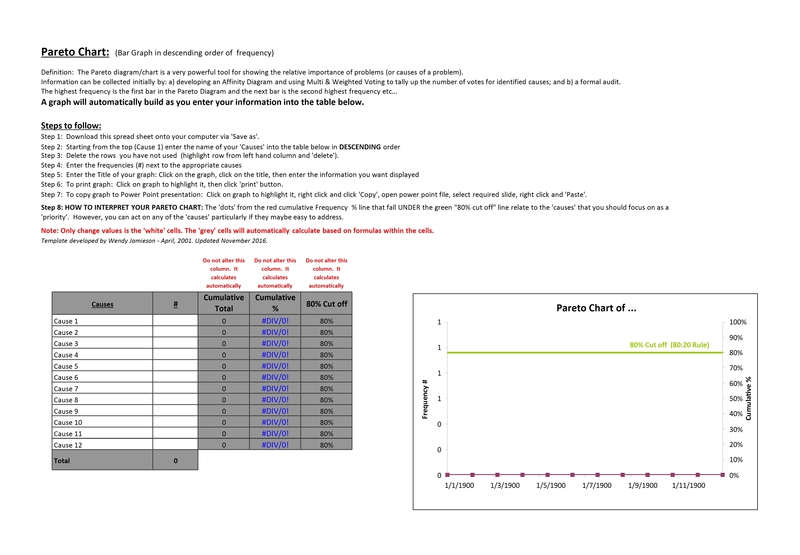 Feel free to use them as your guide or reference whenever you are creating a chart in Excel.